Out this month! Thank you to author Mae Coyiuto for providing this excerpt! Today was my older sister Lea’s birthday, and she brought her boyfriend Martin over for dinner. They have been going out for a while now. Martin dresses really well. I remember that he wore yellow pants the last time he came over. He was the kind of guy who could pull off yellow pants. My mom calls Martin “perfect.” “Perfect” is not a simple word that can be used to describe just anything. It takes something or someone special to be called “perfect.” I wonder what made Mom decide to call Martin ‘perfect’. After we had dinner, Martin gave Lea a fancily wrapped box. It was a bracelet with shiny charms dangling from it. My little sister Nikki and Mom squealed. Dad smiled in approval. Lea said she loved it and kissed Martin on the cheek. If I’m with the person that I’m going to spend the rest of my life with, I would want him to know that I didn’t like jewelry. 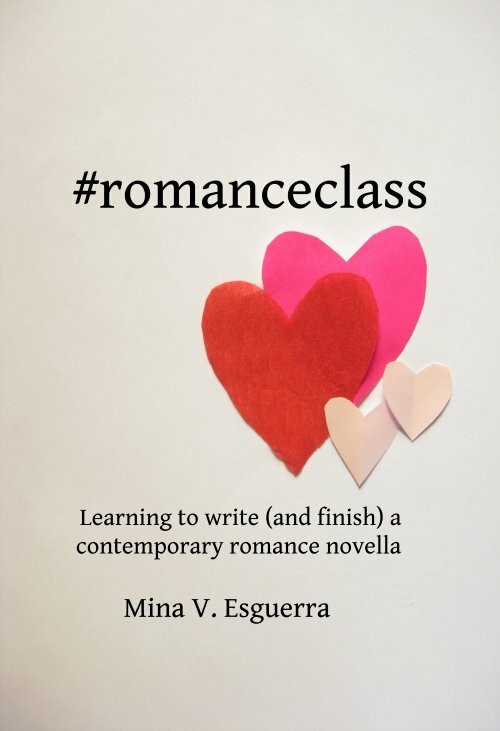 I want to be able to tell him what I don’t like and mean it when I say, “I love it.” That’s why I’m writing to you now, future partner, so that you could get to know me – the real me. Hopefully you wouldn’t like me less after reading all of these letters. 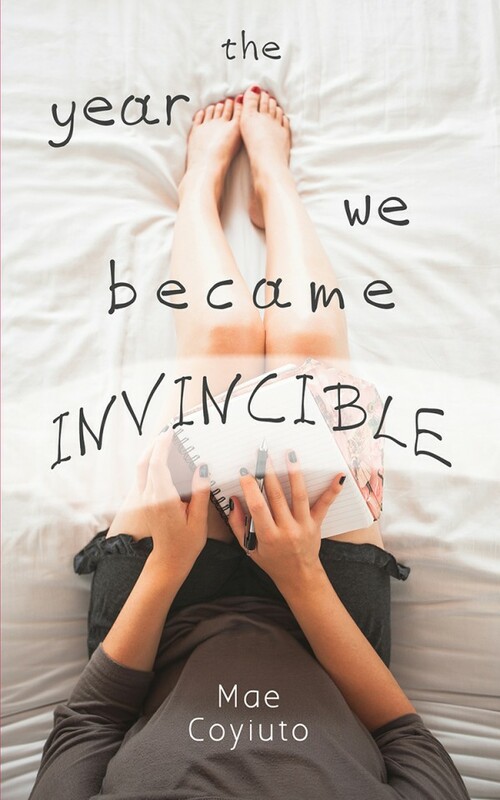 The Year We Became Invincible by Mae Coyiuto, Anvil Publishing, 2015. This sounds so exciting! I write letters for ‘the future’ like these, too – it’s nice to see an author working on the same thing, except with more direction than I can even hope to achieve HAHA. 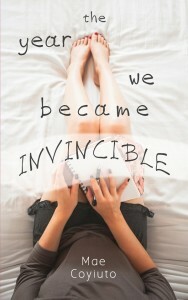 I hope the book does extremely well! I hope so too! Really happy for the author!